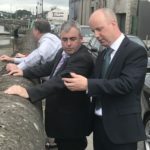 Cork South West Fine Gael TD and Minister of State at the Department of Health, Jim Daly, has today, been directly informed on the progress of the main drainage scheme for Bandon. Irish water are currently in pre contract negotiations with the preferred contractor with the view to being in a position to award the contract in the near future. 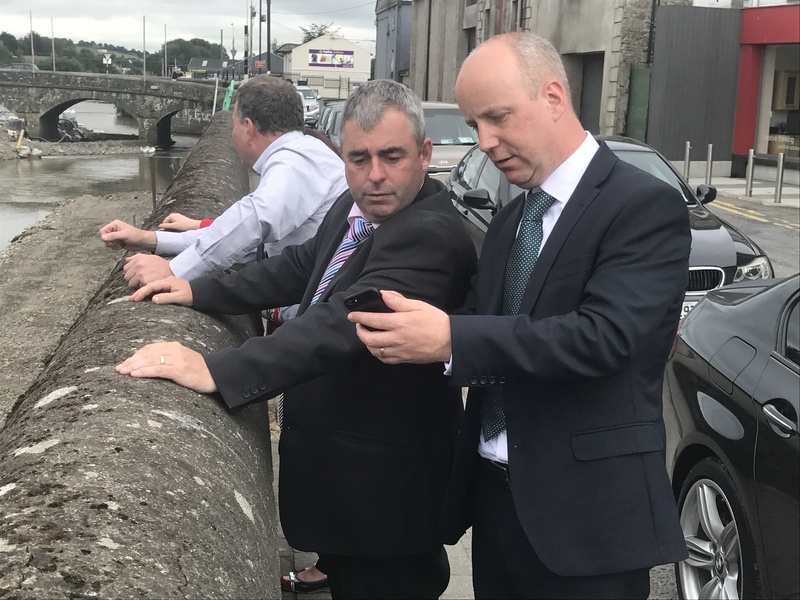 The scheme will see an upgrade of new and existing drainage in Bandon along with progressing many infrastructural projects such as footpaths and street surfaces which have been on hold pending the drainage works.